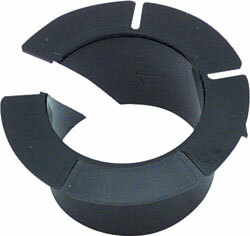 Classic Industries offers a wide selection of Brake Components for your Chevrolet Chevy II Nova. 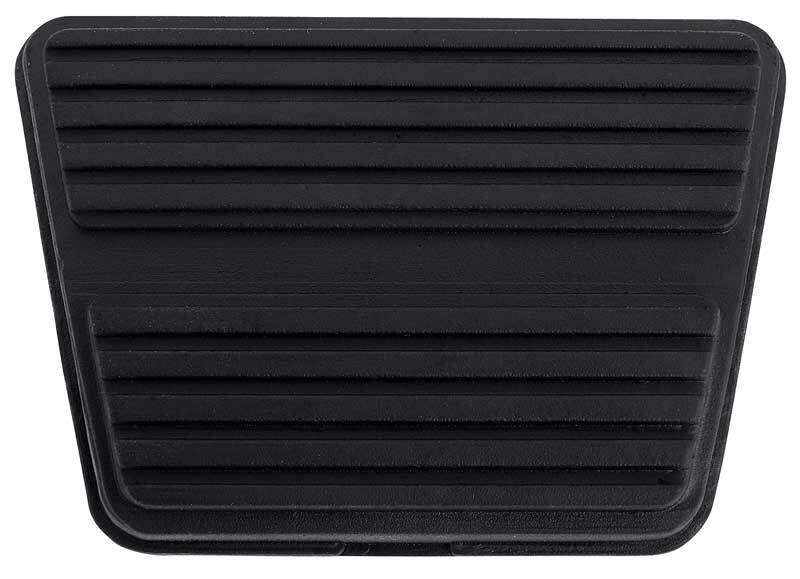 Classic Industries offers Chevrolet Chevy II Nova Pedal Components Chevrolet Chevy II Nova Pedal Assembly, Chevrolet Chevy II Nova Pedal Pads , Chevrolet Chevy II Nova Pedal Trim, Chevrolet Chevy II Nova Pedal Pad Kits, Chevrolet Chevy II Nova Custom Pedal Pads, Chevrolet Chevy II Nova Brake Pedal Pad, Chevrolet Chevy II Nova Clutch Pedal Pads and Chevrolet Chevy II Nova Brake Pedal Arms.  Perfectly constructed brake and clutch pedal assemblies for 1962-65 Chevy II/Nova. 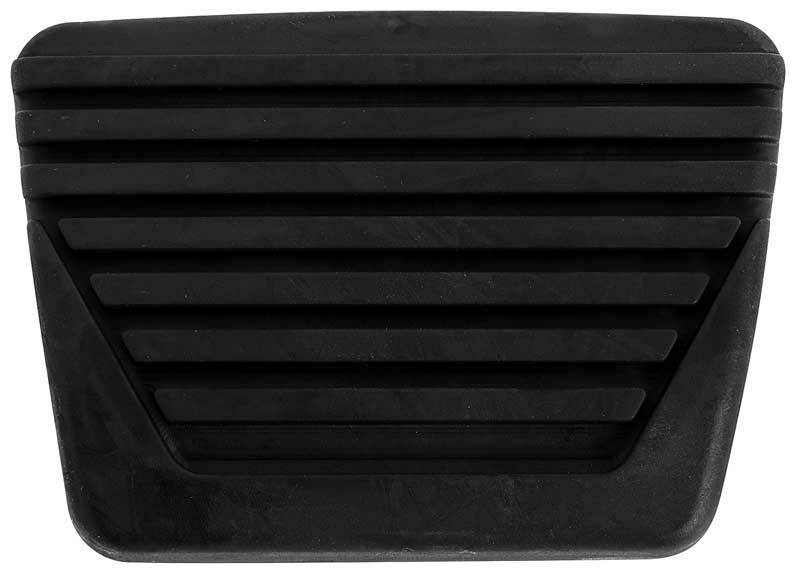 The brake and clutch pedal assembly contain the pedals, nylon bushings, spring and retainer clip. Perfectly constructed brake and clutch pedal assembly. 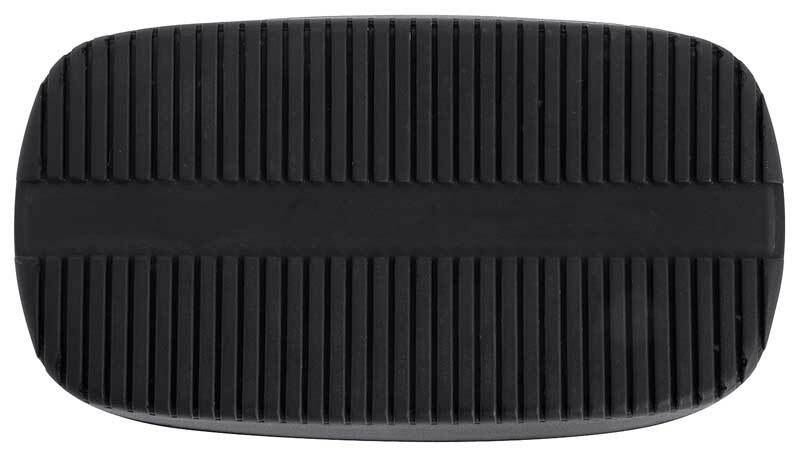 The brake and clutch pedal assembly contain 2 pedals, 4 nylon bushings and 1 retainer clip. 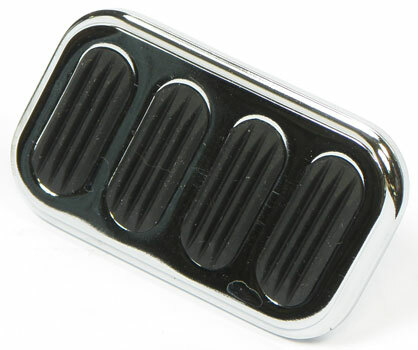 Designed to match billet throttle assemblies for 1967-81 Camaro and 1968-74 Nova. 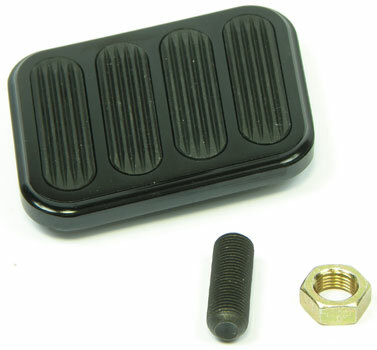 Pedal covers feature an anodized finish with matching highlights. No drilling is required. Made in USA Sold individually. 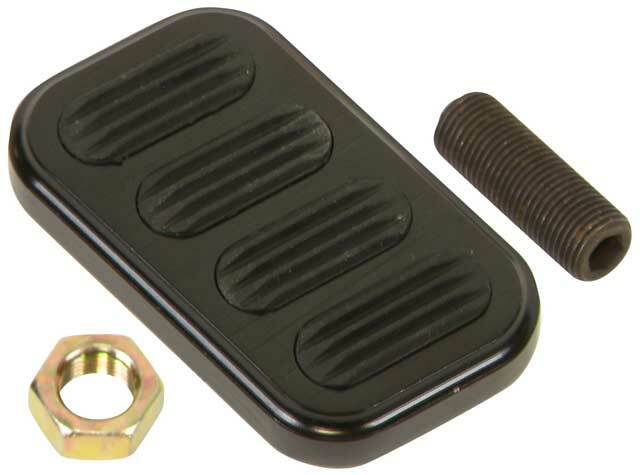 These CNC machined pedal pads are specifically designed to compliment your Billet Specialties gas pedal. Each pad includes all the stainless steel hardware needed for a quick and clean install. 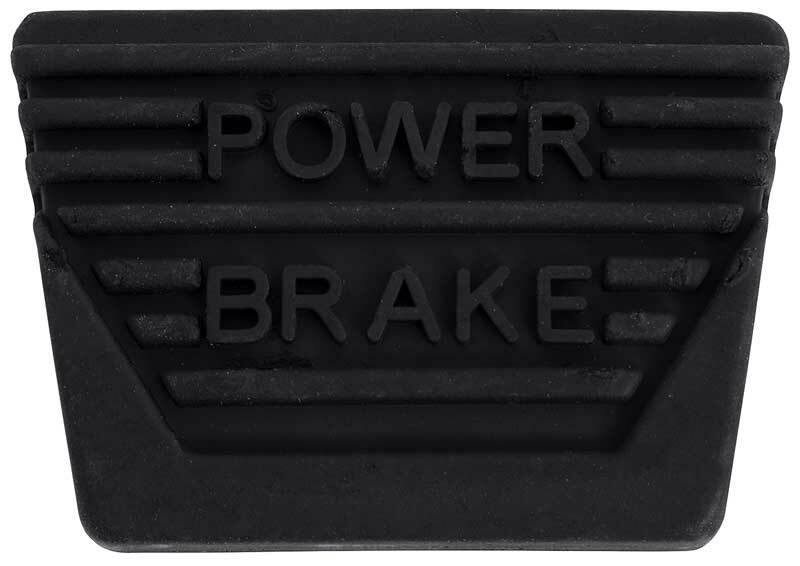 Note: Replaces factory pad. 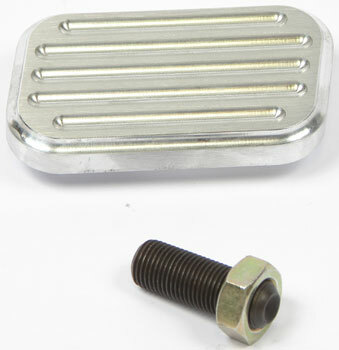 These CNC machined pedal pads are specifically designed to compliment your Billet Specialties gas pedal. Each pad includes all the stainless steel hardware needed for a quick and clean install.